Soft Washing -vs- Pressure Washing? Using high pressure to clean can be dangerous to both the user and the surface being cleaned. 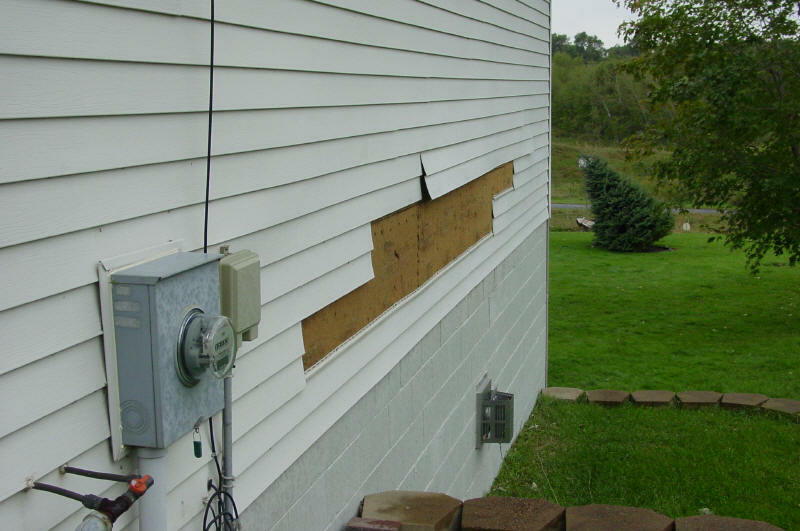 Painted wood siding and Hardy Board can be stripped of paint, vinyl siding can destroyed or blown off the surface, soft wood decks can be marred and stripped by high water pressure, and windows can have there vapor barriers broken from the pressure. High pressure cleaning can also lead to “striping” which is caused by a uneven application of pressure to the surface, resulting in the surface being more “clean” in some areas than others. 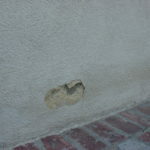 High pressure tools are more difficult to control, and are especially dangerous from a ladder. The bottom line however, is high pressure isn’t all that effective in cleaning. 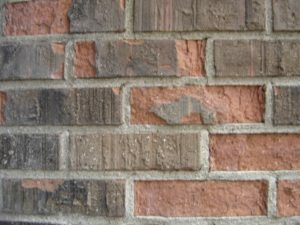 High pressure cleaning is only effective and safe for use on hard surfaces such as brick and concrete, but even extremely high pressure can damage the facing on brick and the finish on concrete. The secret to pressure washing is detergents. Every stain on a home, mold and mildew, grease, red clay, rust etc., has a certain chemical which will break down that stain and allow a pressure washer to rinse it off. A professional knows what detergent will break down each stain, and how to safely apply and use the detergent. Incorrect use of these detergents can cause harm to the user, siding, and plants surrounding the home. 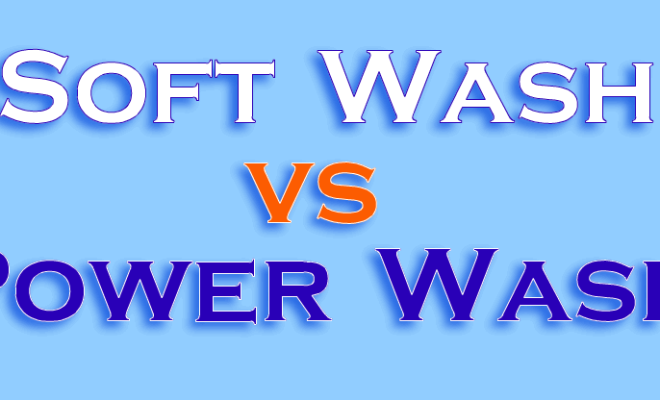 The majority of professionals use a technique called “soft washing”. Typically less than 100 PSI is used to clean a house. Very little pressure is used, with the surface being cleaned by the detergents applied, and then rinsed by the pressure washer. By using lower pressure, there is less chance of harm to the washer or the surface being cleaned. 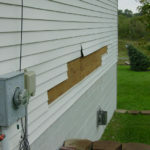 Did you know that most of the dirt on your siding is either living or carbon? If your home gets washed using pressure you may get some of the webs and bulky green stuff off, but the living organism that cause the problem could be left behind. Over the next couple of months that organism may grow back and continue to spread. 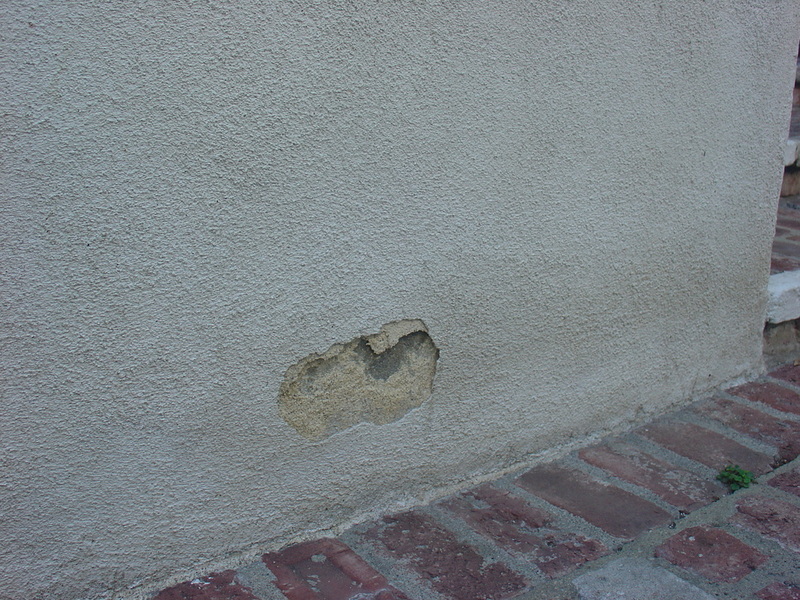 After a couple of years, if left untreated, the whole side of your home will be covered with green moldy growth. 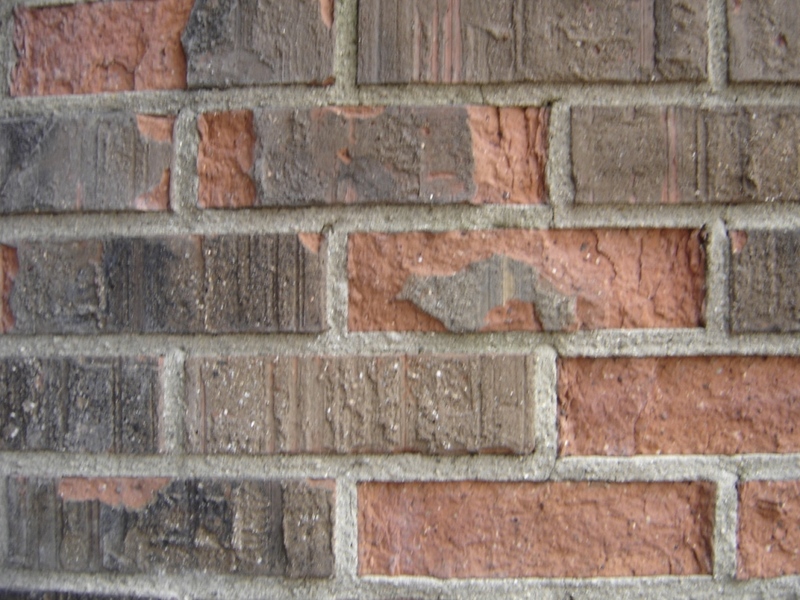 The key to properly cleaning any structure is having the right soap mixture detergent and sodium hypochlorite. If you are using the right mixture, the cleaning will last 4-6 times longer, your home will appear much cleaner, and we will ultimately use less water than traditional power washing methods. The soft wash process is one of the best ways to safely and effectively clean your siding!